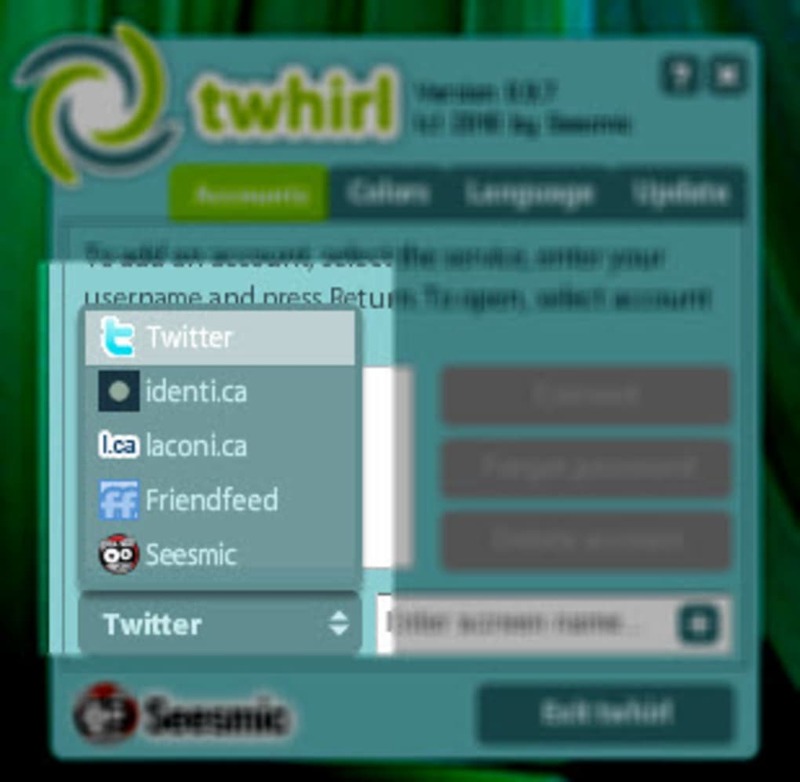 Twhirl is a compact, AIR-based desktop client for services like Twitter, laconi.ca, and Friendfeed. Twhirl requires Adobe AIR to run, and will prompt you to install it if you don't already have it - although most users will. 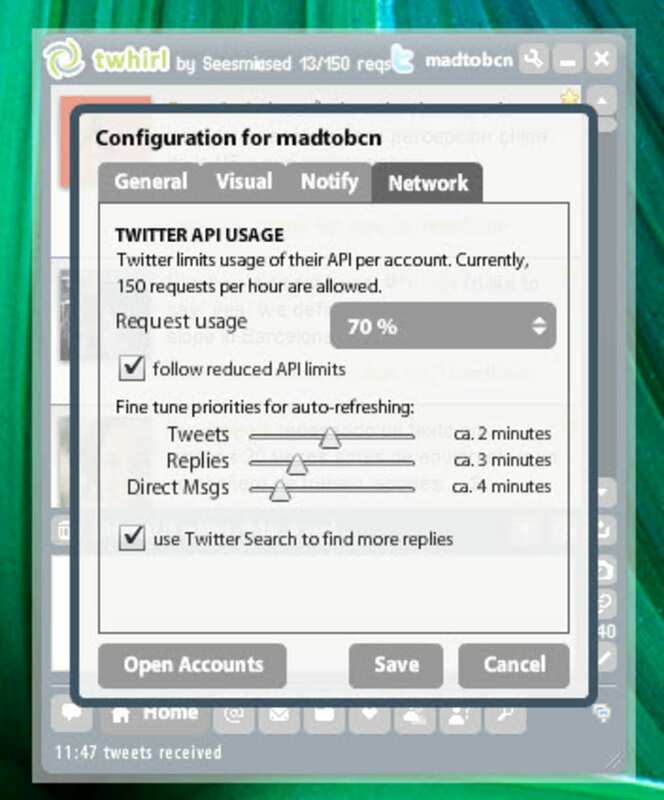 You'll then have to authorize the application to use your Twitter account by giving it your password. This can take a few seconds, so be patient! 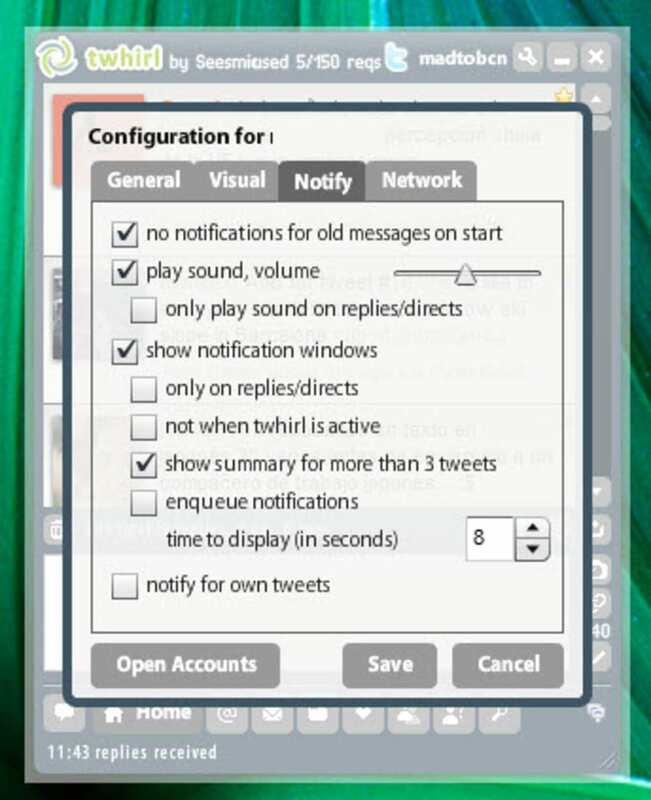 Twhirl supports multiple Twitter accounts and is comfortable to use. 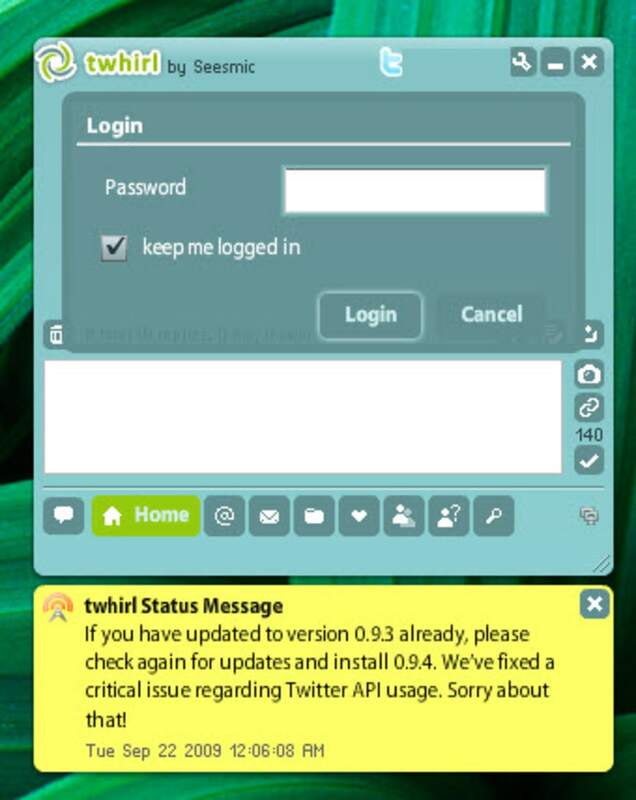 It sits in your system tray and can be set to periodically check new messages from your friends: as soon as they publish an update, you'll see a small notification window. 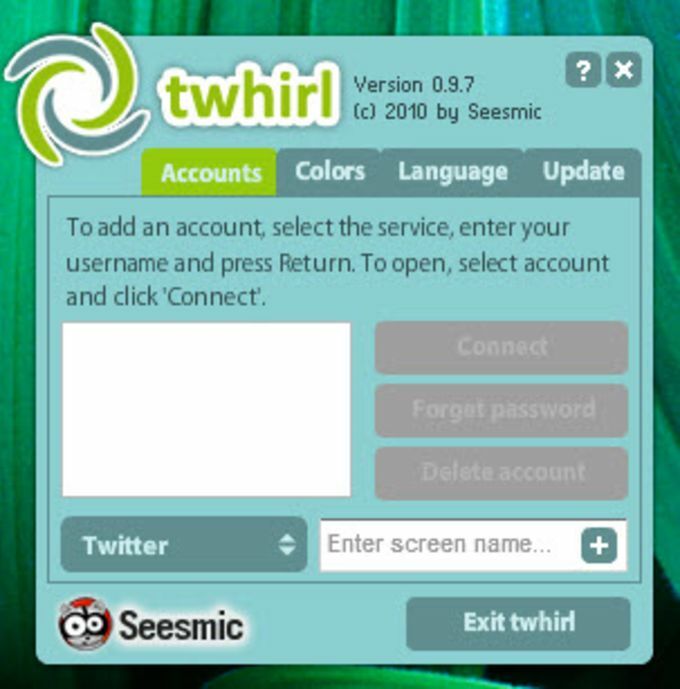 Twhirl displays a slick, customizable interface - you'll be able to do all the things you can do on the normal website, including looking at profiles, direct messaging, unfollowing, blocking and more. 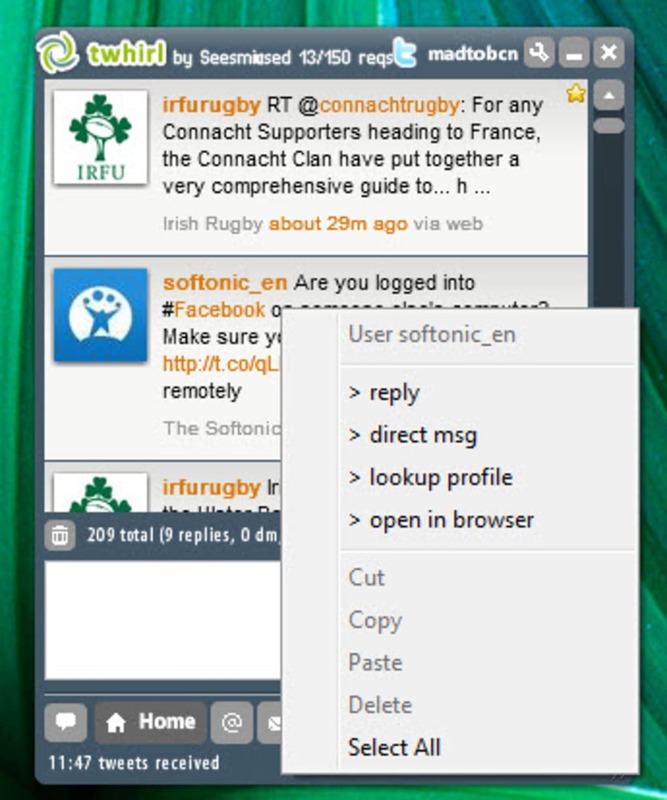 Back in the day, Twhirl was a strong contender in the world of Twitter clients. Over the years, however, it has lost some of its appeal - the interface looks clunky and cluttered, it's hard to see what's going on, and all in all, it feels like it's not really moving with the times. That said, it servers its purpose as a Twitter client well, and is nice and customizable, so many users will still find it a comfortable option. 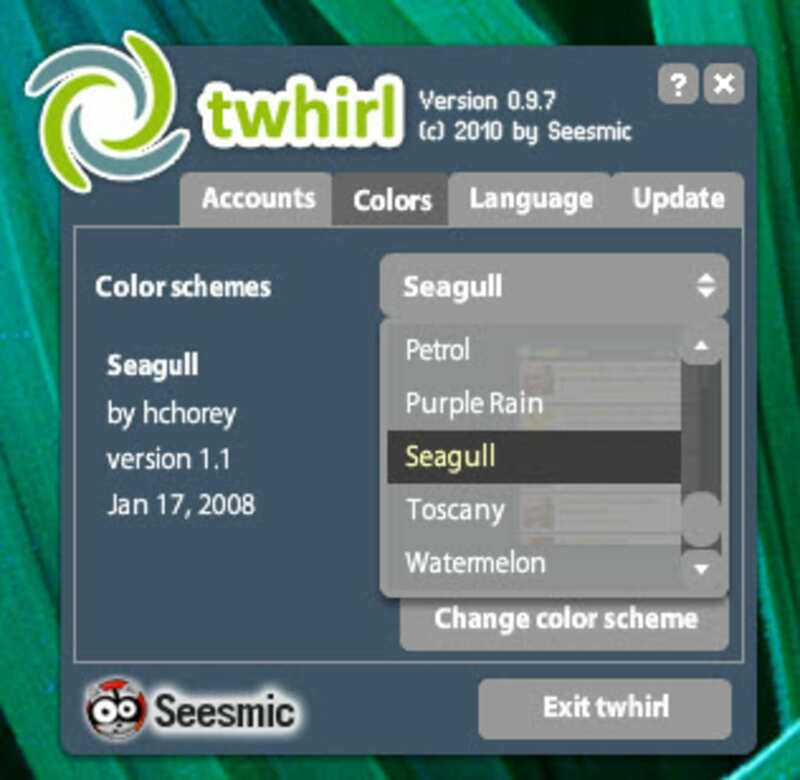 Twirl is a solid client that's unfortunately failing to move with the times. It does the job, but you can do better. 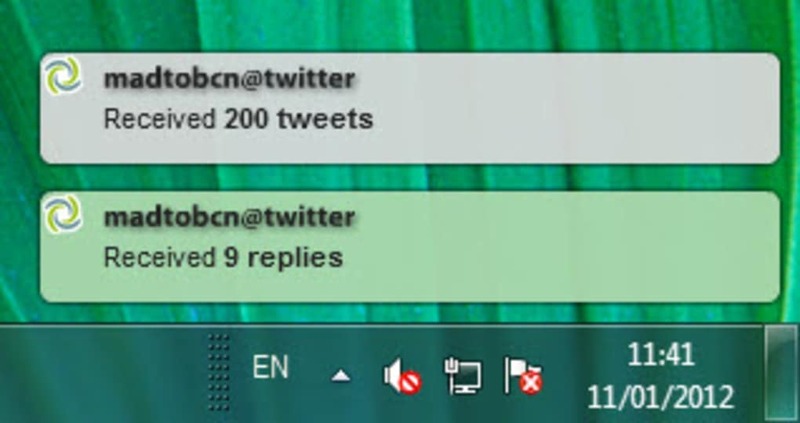 Twhirl is a twitter desktop client based on the Adobe AIR platform. It's still in beta stage but already includes lots of interesting tools. What do you think about Twhirl? Do you recommend it? Why?